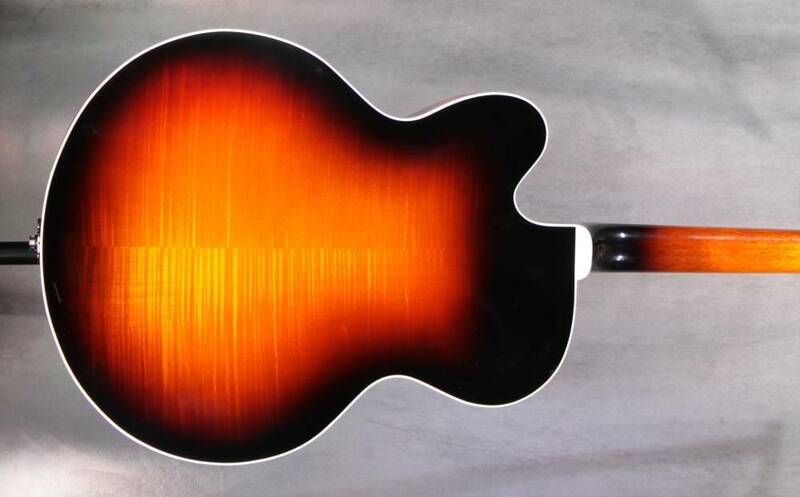 This is the first instrument introducing Gibson's new Solid Formed technology. Rather than cutting through the woodgrain to carve an arched top or back, this process actually forms the solid wood with all its natural grain intact. Gibson has been working on perfecting Solid Forming for several years and what better way to showcase the results than with this wonderfully resonant 17-inch archtop. Even if you're not a jazz player, the Venetian is a solid choice to join your collection. Act soon Gibson is only making a relatively small number.